Repairs and replacement of existing gas and electric hot water units, internal and external units. Repairs to leaking valves or replacement as needed. Replacement of Anoids to extend the life of your hot water unit. Supply and install temperature tempering valves to your hot water unit so young children do not get burnt by excessive hot water. Repositioning of your hot water unit. May be you want to relocate it somewhere else. Maintenance of your hot water unit, prolonging the life of the unit. No water coming out of your hot water taps - we can fix that too. Excessive hot water - too hot - we can fix that too. Water pouring out of the overflow to your hot water unit. We can fix that. Noisy taps when you use the hot / cold taps - yes, we can fix that. Running out of hot water ? Have a mains pressure or electric hot water unit? Don't get a bigger unit, ask us how we can solve your problems. All work which requires a Certificate of Compliance, we will issue one for you. 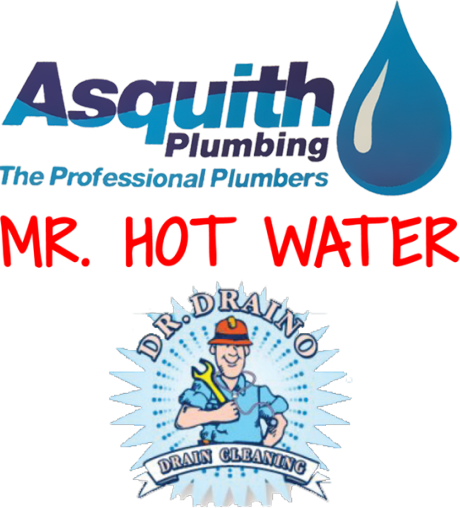 We are licensed and certified to the Plumbing Industry Commission and a member of the Master Plumbers Association. We clean up the mess and do not leave before we do so. We dispose of your old hot water unit if you require us to do so. We guarantee all our work and material supplied.